The State Service of Ukraine for Geodesy, Cartography and Cadastre. 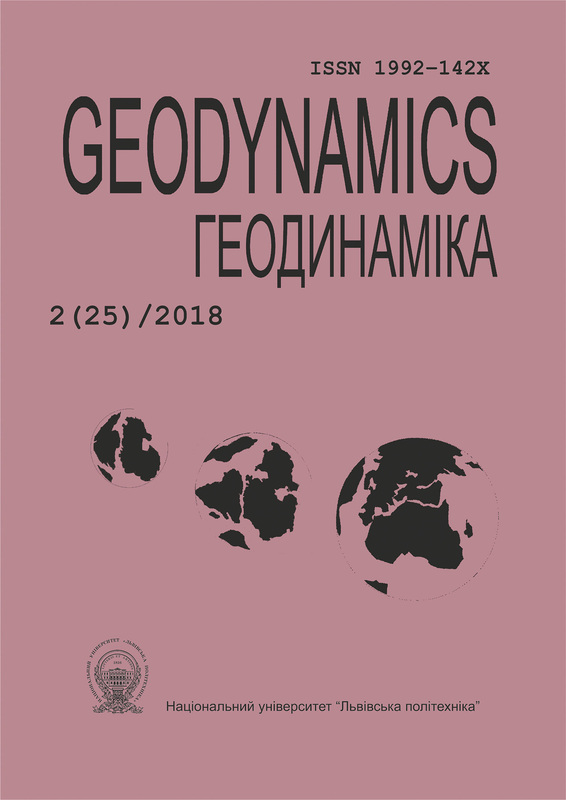 Subbotin name Institute of Geophysics of National Academy of Sciences of Ukraine. Institute of Geology and Geochemistry of Combustible Minerals of National Academy of Sciences of Ukraine. Lviv Astronomical and Geodetic Society.